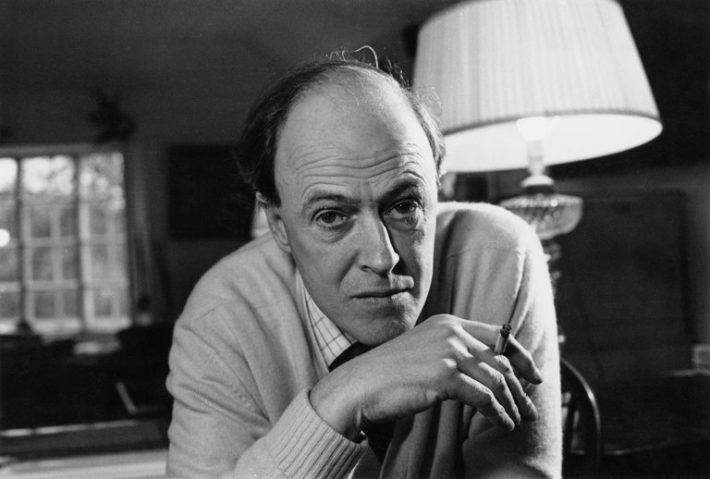 Last week, Roald Dahl’s widow, Felicity Dahl, told the BBC that the children’s author had written an early draft of “Charlie and the Chocolate Factory” in which Charlie Bucket was black. Mrs. Dahl called it “a shame” that his agent persuaded her husband to make Charlie white. But what was in the draft, called “Charlie’s Chocolate Boy”? Catherine Keyser, an associate professor of English at the University of South Carolina who has written about “Charlie’s Chocolate Boy,” spoke with Maria Russo about that discarded version of the classic story. Can you give a brief rundown of the plot of “Charlie’s Chocolate Boy”? The setup is similar to “Charlie and the Chocolate Factory”: There’s this magical chocolate factory, and its owner, Willie Wonka, is being inundated by children who want to visit it. So he decides instead of letting hundreds of children in, he’ll give seven golden tickets. So that’s more or less the same. There are two more children, and some of the names are different: Augustus Gloop was Augustus Pottle. The names are fantastic. There’s Veruca Salt, but also Marvin Prune and Miranda Piker. And of course Charlie Bucket — who in this version is a black boy, and is accompanied by his two doting parents.